For short films (under 40 minutes) only! 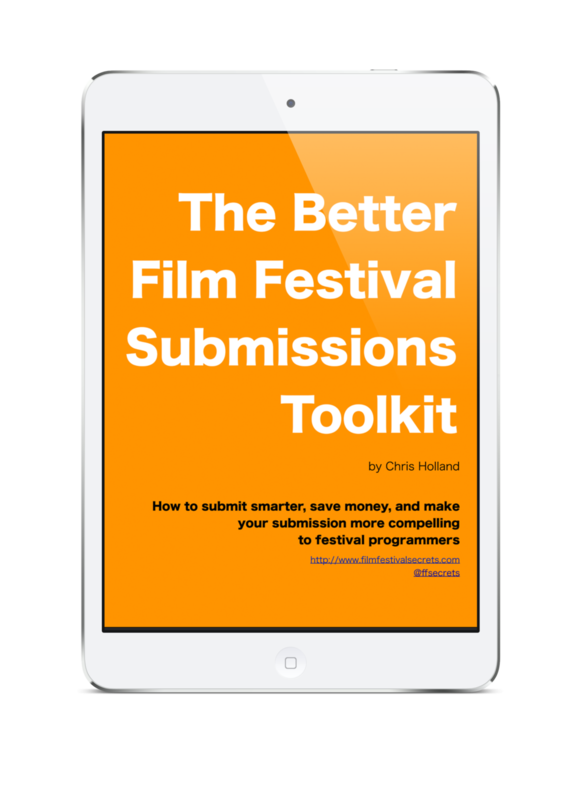 Chris Holland will watch your film and write a five-point evaluation of your film to help you discover the strengths and weaknesses of your film from the perspective of a festival programmer. Following the evaluation, you will receive a private one-hour consultation/Q&A by phone to discuss your film's prospects and to answer any questions you may have about the film festival process. This is a great deal for filmmakers trying to make the most of their short film on the festival circuit.